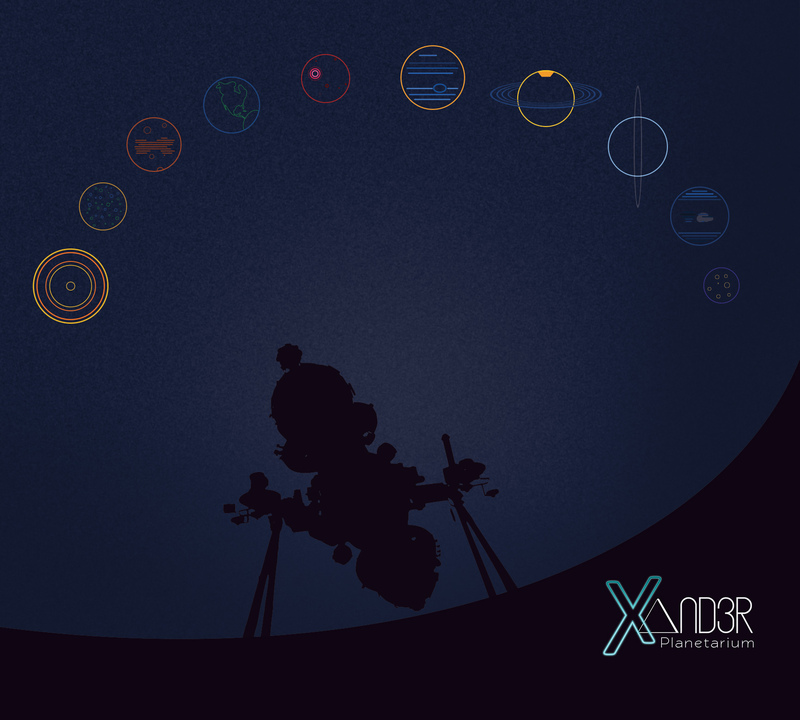 XAND3R needed a logo and then album art created for their debut album. A pro bono project for a new mobile counselling organization. It was a joy to work with Janko in creating a logo that is quickly identifiable as friendly and west coast. Hand drawn lettering along with a vector tree and butterflies to express the roots to wings idea. A North Vancouver film company needed a logo that was simple, clean and modern, of course we delivered exactly what they wanted. 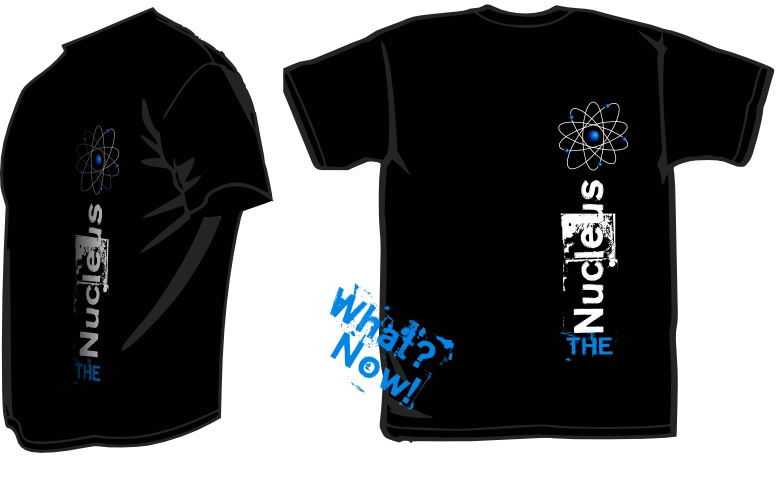 The Nucleus is a snack shop at the Lab Youth Ministry. They wanted a cool design so of course they came to us. Its simple, its clean, and the store staff love it. Christ the King Church in Gibsons needed a logo that could truly represent the Sunshine Coast lifestyle while at the same time convey the focus of the church.